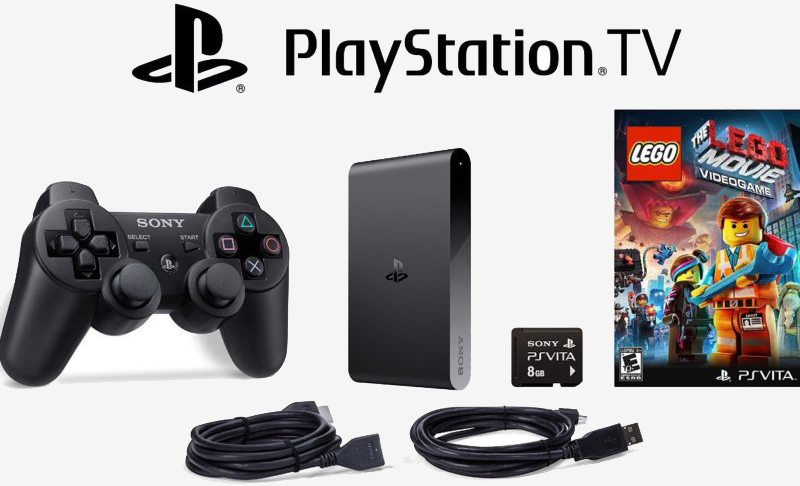 PlayStation TV shipments suspended in Japan, a sign of things to come? Update: Apparently sales of the PlayStation TV microconsole are still ongoing elsewhere in Asia for the time being. However, shipments for the device stopped at the end of 2015 in the Americas and Europe. "We have nothing to announce regarding the timing of the termination," a Sony Computer Entertainment America representative told GameSpot. Sony may be preparing to put its PlayStation TV microconsole out to pasture. The device, known as the PlayStation Vita TV in other parts of the world, has been labeled "End of Shipments" on its official product page in Japan. As DualShockers points out, this signifies that the console as well as the "Value Pack" is being discontinued in the Land of the Rising Sun. Recent numbers from analytics firm Media Create note that as of January 3, just over 185,000 units have been sold in Japan since its launch on November 14, 2013. The microconsole arrived in the US, Canada and European markets nearly a year later but seemingly hasn't made much of an impact. Sony's PlayStation TV debuted in the states priced at $99 but can currently be had for less than $50 on Amazon while the DualShock 3 Bundle is priced at just $78. Masayasu Ito, Sony's senior vice president, said last October that first-party studios have no titles in development for the Vita as they're all focusing their attention on the PlayStation 4. If you're reading this from Japan and are still interested in a PS Vita TV, you'd better act quickly. Although they are no longer shipping, it'll at least take a little bit of time for existing stock to completely dry up. It's unclear if the discontinuation in Japan is an omen for other regions but the writing seems to be on the wall if you ask me.